It’s been a funny old week for rugby league. 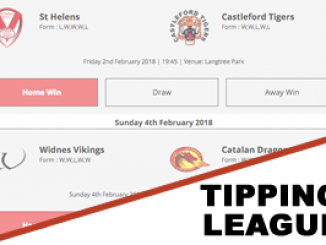 There have been a number of positives over the last seven days in rugby league, which we can’t complain about. We journos would much rather talk about all the good things going on in the sport rather than misdemeanours, so there has been a real feel-good factor over the last couple of days in the sport. We can only start with London Broncos, can’t we? They continue to shock the rugby league world. 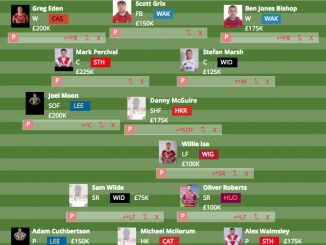 Not many people would have backed them to beat Leeds Rhinos at Headingley, but they did, not that Danny Ward will care that hardly anyone tipped them. The Broncos have been a breath of fresh air since they returned to the top-flight. They have won three games out of six so far and haven’t been ‘battered’ by anyone. It’s stating the obvious but what a fine job Ward is doing in the capital right now. 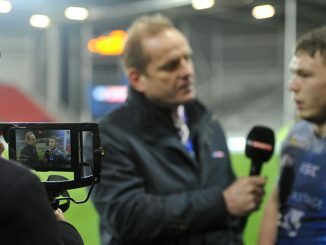 Moving on, it’s good to see Denis Betts return to rugby league. He has taken on the role of director of rugby at Newcastle Thunder and will oversee all first-team duties in the North East. He’s an underrated British coach in my opinion. He did a good job with Widnes Vikings, considering the resource he had. It’s important to remember he played a key role in blooding the youngsters at the Vikings, too. And another thing, isn’t it fantastic to see the NRL back? Again, it’s enjoyable to be talking about the action on the field rather than off-field behaviour. 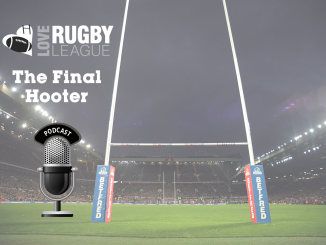 New Zealand Warriors came up with the performance of the weekend with a 40-6 win over Canterbury Bulldogs, and it was fitting that they put on a show in a tribute to those who passed away during the Christchurch terror attack. Wigan find themselves in a very, very sticky situation at the moment. 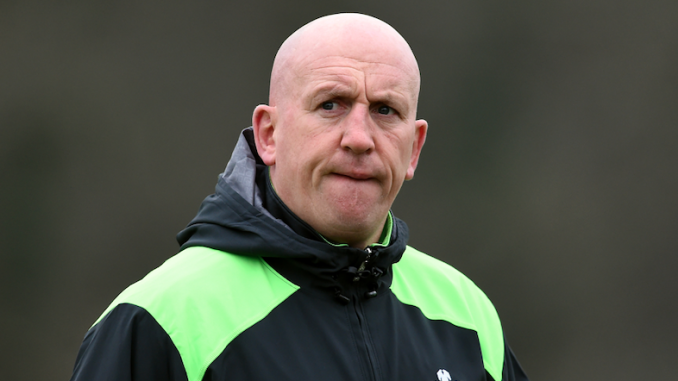 Shaun Edwards has revealed he agreed to become Wigan’s head coach from 2020, but he has not put pen to paper on a contract with the Warriors. 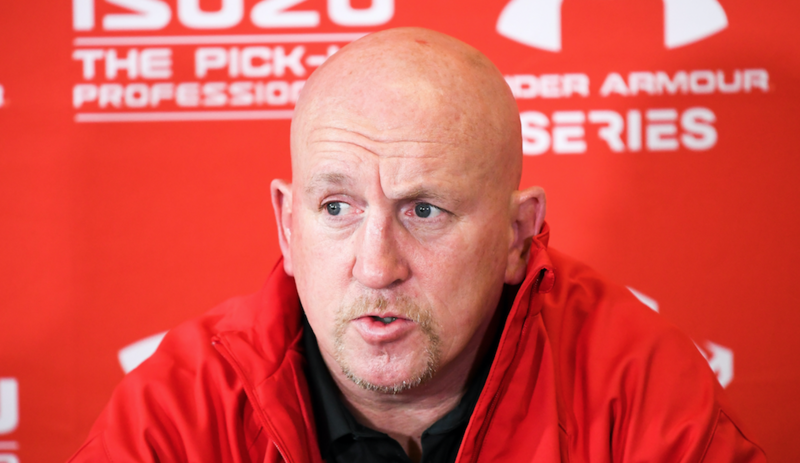 He will leave his post as Wales’ defensive coach at the Rugby Union World Cup this autumn and admitted that as things currently stand, he will be unemployed later this year. “I agreed with Wigan and thought we would sign a contract. But then Wigan said, ‘it’s okay, we’ll sign one later’, and I thought that was unusual. And that was nine months ago,” Edwards told Press Association Sport. Fans of the Warriors deserve to know what the situation is and how it is going to be resolved. It’s not fair expecting supporters to pay money for match tickets and season tickets if they don’t know what the future of the club looks like. It’s the same with the George Williams situation. If the reports are true that he has signed a three-year deal with Canberra Raiders from 2020, then announce it. Or, if he’s staying next year, confirm it. Either way, the Warriors can move forward, and Williams can get back to playing his best rugby. 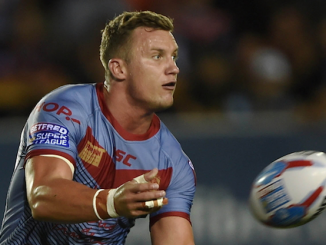 Wakefield Trinity secured a brilliant 32-12 win over Hull FC on Friday night, but the game was marred by Tom Johnstone suffering a serious injury. Scans revealed the England international had ruptured his anterior cruciate ligament in his left knee and will not play again in 2019. It’s a massive blow for Johnstone, Wakefield and Great Britain. 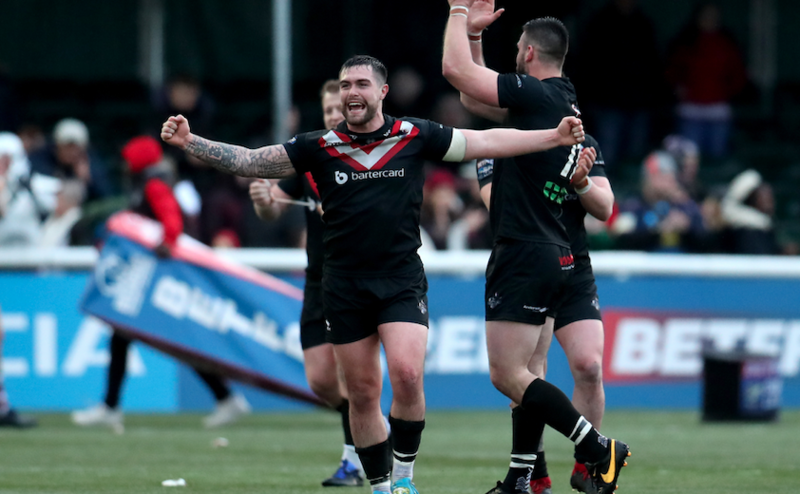 He started the season remarkably well and scored six tries in six appearances this term but will take no further part in 2019. He would have certainly been in contention to make the Lions squad at the end of the year, and it is a great shame to see him miss out. Johnstone suffered a similar anterior cruciate ligament injury in his right knee in 2017, so he is terribly unlucky to pick up another long-term injury in just two years. Let’s hope he returns bigger and better in 2020.